We have a Facebook page . 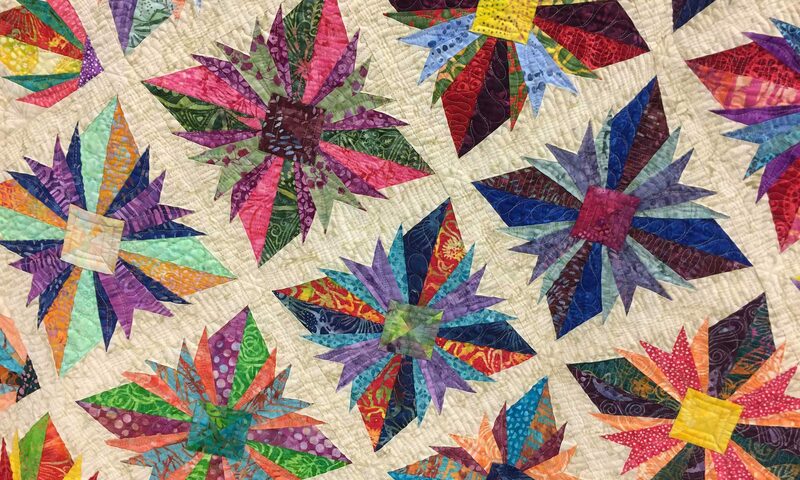 Viewing and access is closed and only given to members of Procrastinating Quilters. Find our Facebook page here.